In this podcast Professor Thomas Harrison of the University of St Andrews provides and introduction to Alexander the Great. 6. The destruction of Persepolis. 7. The problems of government. 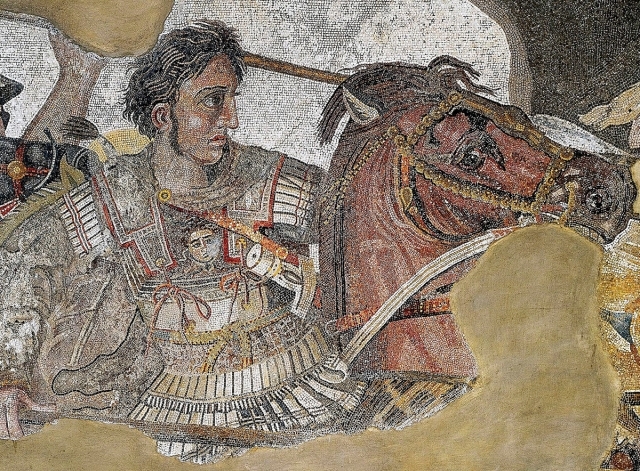 9. Who was Alexander the Great?